4 x 3.7kW (12,600 btu/hr) burners. Fully pressed and sealed hob tops for easy cleaning. Robust, easy-clean vitreous enamelled cast iron pan supports. 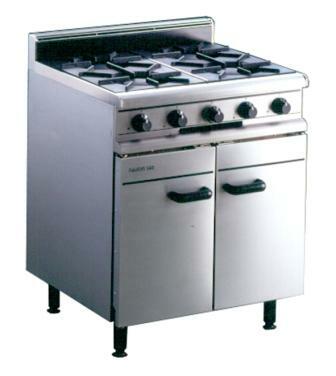 Useable Oven Size: 480mm x 390mm x 360mm. 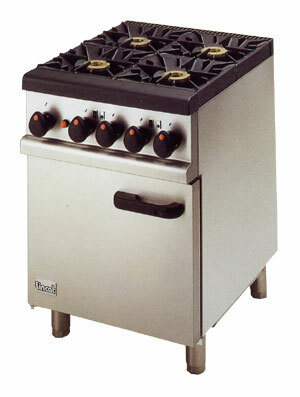 4 x 5.5kW powerful dual concentric burners. Full depth fully sealed hob for easy cleaning. Useable Oven Size: 500mm x 540 x 400mm. 4 x 5.8kW (20,000 btu/hr) Boost Burners. Easy To Clean Removable Semi Sealed Hob. Choice Of Painted or Enamelled Cast Iron Pan Supports. 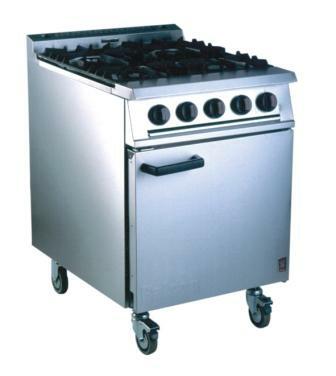 Useable Oven Size: 400mm x 540mm x 400mm. 4 x 4.7kW (16,000 btu/hr) burners. 3 x 5.8kW (20,000 btu/hr) Boost Burners. Easy To Clean Removable Semi Sealed Hob. 600mm x 770mm x 870mm. 2 x 5.8kW (20,000 btu/hr) Boost Burners. Easy To Clean Removable Semi Sealed Hob. 4 x 8.2kW (28,000 btu/hr) Hob Burners. 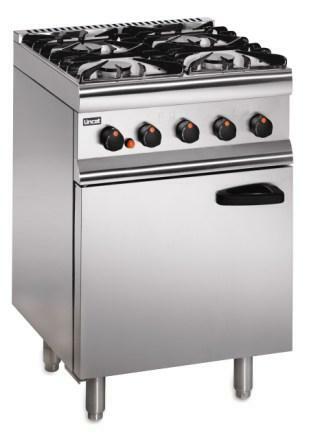 Useable Oven Size: 620mm x 530mm x 325mm.